Most businesses will have a fax number to receive memos, billing invoices and other paperwork. Some companies do not publish their fax numbers or make them easy to find. There are a few steps you can take to retrieve a company's fax number; however, in some cases this might not be possible. For instance, a business may not own a fax machine or a company uses their fax machines for internal use only. Additionally, there are instances when only vendors and business partners are privy to these fax numbers. 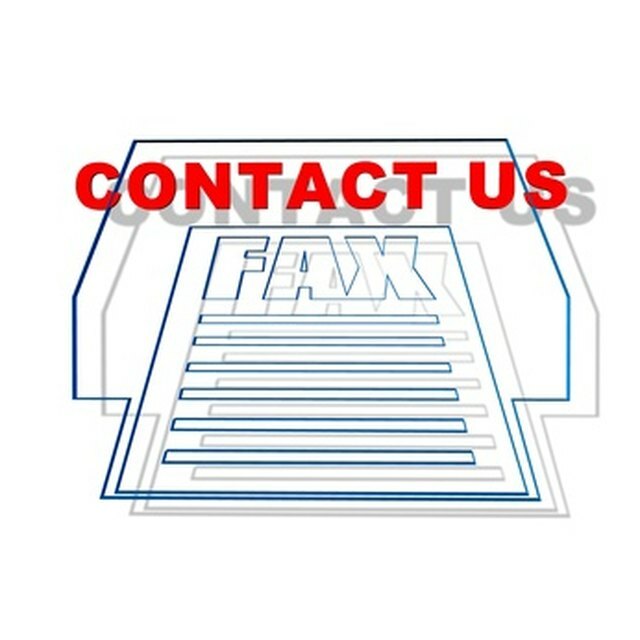 For these reasons, you may run into difficulties when looking for a fax number. Call or email the business and ask if they can give you their fax number. If necessary, speak with a manager or supervisor if your first request does not yield results. Check the website for the business, company or organization. Look under the contact section for a fax number. Use the Google search engine. Type in the company's name and review the search results. You can also append "fax number" to the business name to yield more specific results. Use a phone directory website like FreeSearching, 411 Info or Yellow Pages to find the fax number. Always start your business fax number search by going directly to the source. When faxing to a large company, get the correct fax number. For example, if you are disputing a transaction on your credit card, ask the dispute representative for the department's fax number so you can fax your documents to the right office. Not all businesses have a fax number and some choose not to give out the number to customers.